Certificate: Packaging & Shipping Our Service 1. We are manufacturer, we can solve your problem in the first time. 2. We are factory, we have professional engineers who are skilled in any parts of the products. 3. We have a professional team, we are patient enough to communicate with our customers about any detail question. 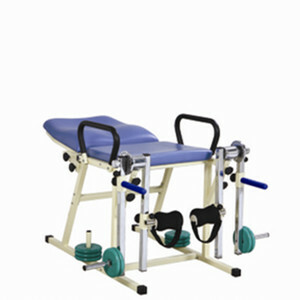 ,Ltd is a specialist in research and development,manufacturing and distribution of rehabilitation medicine equipment. It lies in Changzhou,which is one of the economically developed cities in China. Our factory has gained ISO authentication Packaging & Shipping Packaging Shipping Contact us Changzhou KonDak Medical Rehabilitation Equipment Co.
2 YRS Changzhou Kondak Medical Rehabilitation Equipment Co., Ltd.
1 YRS Xiang Fa Li Technology (Xiamen) Co., Ltd.
SPRME has 2000 square meters independent R&D and production base,keeps a long-term cooperating with some of leading dentistry college in China. Q: How do I order from you 9 A: We will make quotation after you send us your purchase plan (including product name, model and quantity). Q: What is your terms of payment 9 A: Full payment should be made within 5 working days of placing your order. 3. 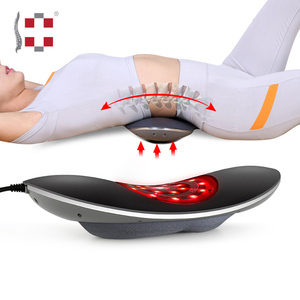 Relieve pains and compression for muscle injuries and general low back dysfunction ,injuries to the lumbar discs,and sacroiliac joint dysfunction. The support provided by the compression strap improves posture to aid treatment of back problems such as a slipped disc, degenerative disc disease and Sciatica. The heat provided by the high quality neoprene can help to ease back muscle spasms and low back pain associated with a herniated disc and spinal stenosis. If sample or accessories, we accept other payment such as Paypal, Credit card, WU etc. We can send our engineer abroad to training customers to operate the instrument. The bed is 3 years, and others, please contact us for detailed warranty terms. 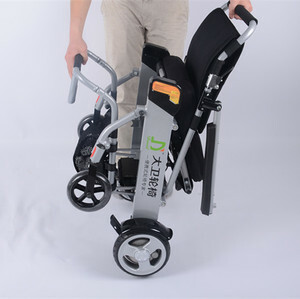 DFJ-1 Medical Cervical Vertebrae Manual Traction Chair Technial Features: -The cervical vertebra medical chair adopts manual mechanical transformation. 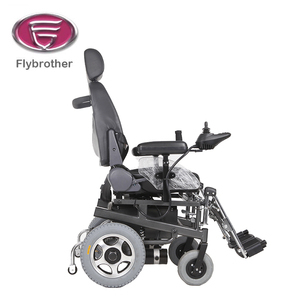 -The cervical vertebra medical chair is a new type of medical chairs for cervicla vertebra. -Applicable domain : treatment for cervical vertebar diseass. 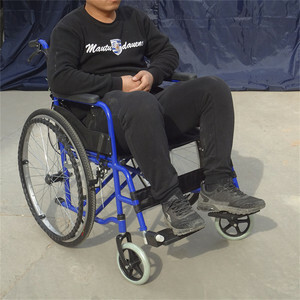 1 YRS Nantong Rego Technology Co., Ltd.
medical recovery reclining chair eld chair Features of this chair : Material Metal with powder painted leather Bridish standard Size L800*W550*H550mm Seat adjustable 450-650 backrest adjustable 90&deg;-150&deg; packing size: 950*690*770mm It with wheels,can move freely. 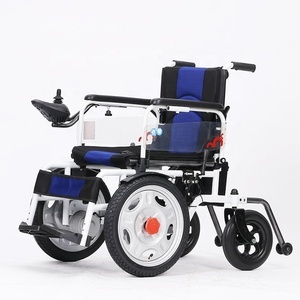 * The patient and the medical staff can control the traction size and operate conveniently. * The worm gear reducer with worm gear is used as the power source, and the operation is convenient. * The traction curvature of the cervical spine can be adjusted. 2 YRS Ningbo Refiner Imp. & Exp. 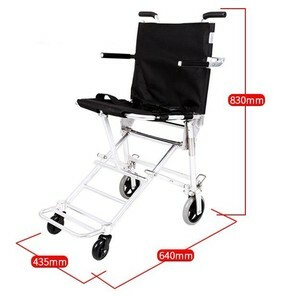 Co., Ltd.
Alibaba.com offers 51,965 chair medical products. About 15% of these are rehabilitation therapy supplies, 5% are physical therapy equipments, and 1% are dining chairs. A wide variety of chair medical options are available to you, such as free samples, paid samples. 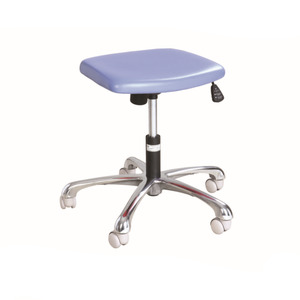 There are 51,965 chair medical suppliers, mainly located in Asia. 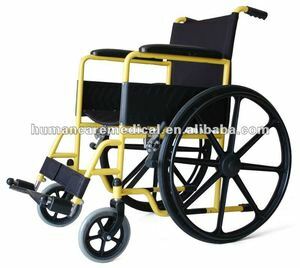 The top supplying country is China (Mainland), which supply 100% of chair medical respectively. 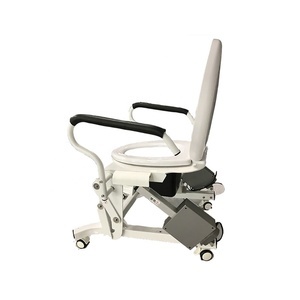 Chair medical products are most popular in Domestic Market, North America, and Mid East. You can ensure product safety by selecting from certified suppliers, including 18,316 with ISO13485, 14,211 with ISO9001, and 9,106 with Other certification.